We’ve really been cranking out the new features in the last 12 months. Recent additions include major upgrades to the functionality of our new HTML5 video player, new per-video privacy and sharing settings, and support for Ultra-HD video formats. Today, we are excited to announce some key API updates to support all these new fabulous features. Keep reading for more details! 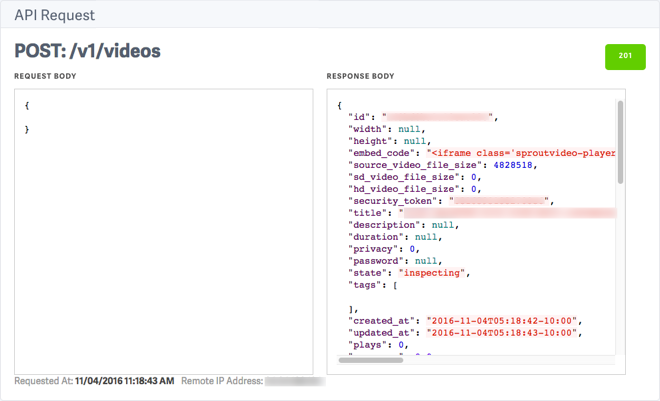 To help developers using our SproutVideo API, we’ve started recording every API request made and every notification we send out. Being able to review these details is critical during the integration process. Read on for details on locating these logs, and how to put them to good use! It’s now possible to manage both Logins and Access Grants through our API. You can now programmatically create logins and grant access to those logins for a video. This is particularly useful if you have your own user management system and you want to sync access between you system and SproutVideo. Both the documentation and ruby gem have been updated to reflect these new API features. Note: for a more recent update on the SproutVideo API, including additional calls that can be made, please refer to this blog post, or to the current version of our API Documentation. Today we are launching our new SproutVideo API – one of our most highly requested features. With it, you can now have programmatic access to your videos, tags, and playlists. 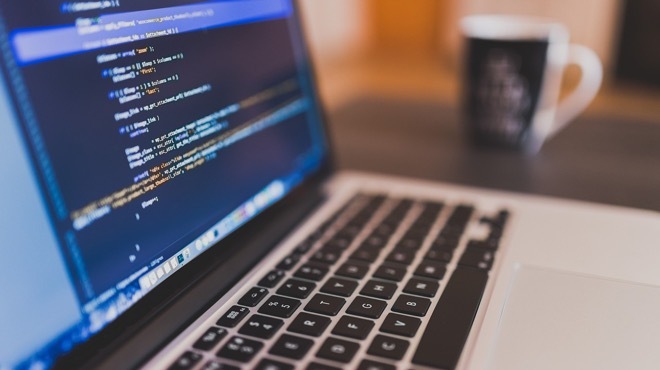 Keep reading for inspiration and details on different ways the API can be used.